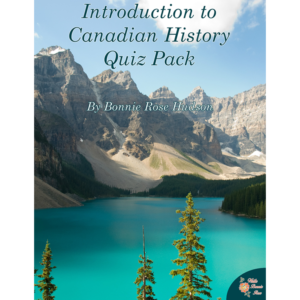 View cart “Introduction to Canadian History Quiz Pack” has been added to your cart. 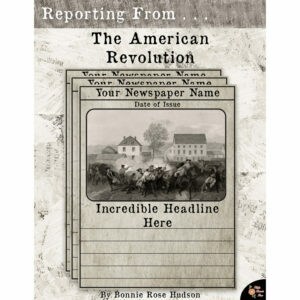 This 42-page quiz pack for upper middle school and high school students looks at the lives of several key individuals involved with the Protestant Reformation and incorporates timelines, geography, and world history in 19 quizzes and activities. 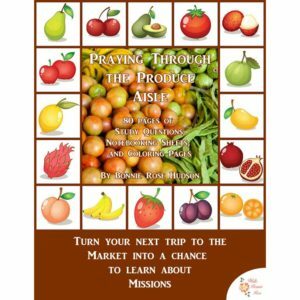 See a preview of The Protestant Reformation: Quizzes and Activities. 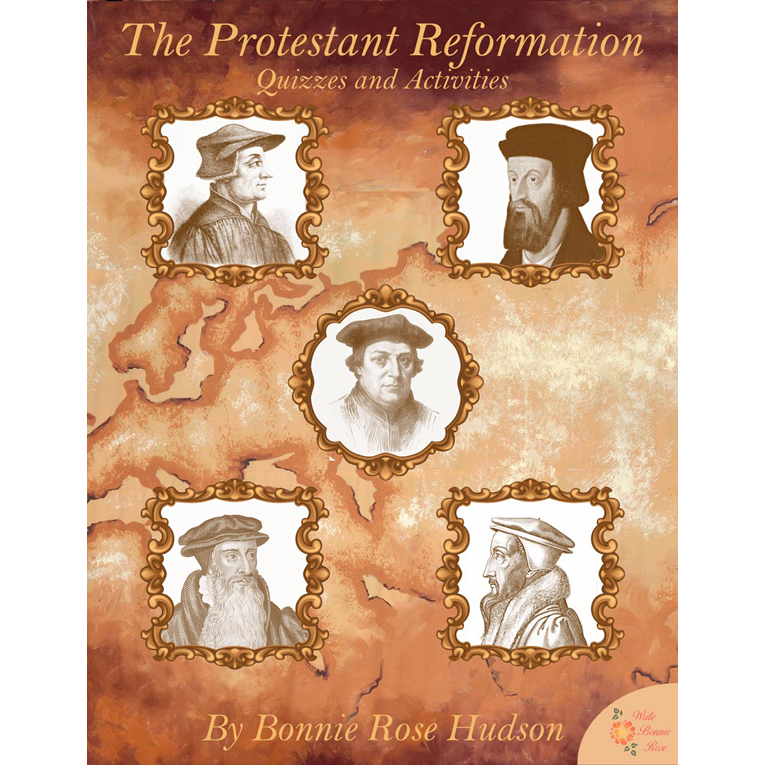 This 42-page quiz pack for upper middle school and high school students looks at the lives of several key individuals involved with the Protestant Reformation including Martin Luther, John Hus, John Calvin, John Knox, Huldrych Zwingli, William Tyndale, and others. 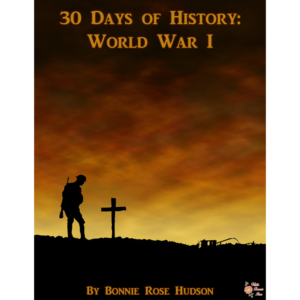 It incorporates timelines, geography, and world history in 19 quizzes and activities. The pack is non-denominational. Answer key is included.